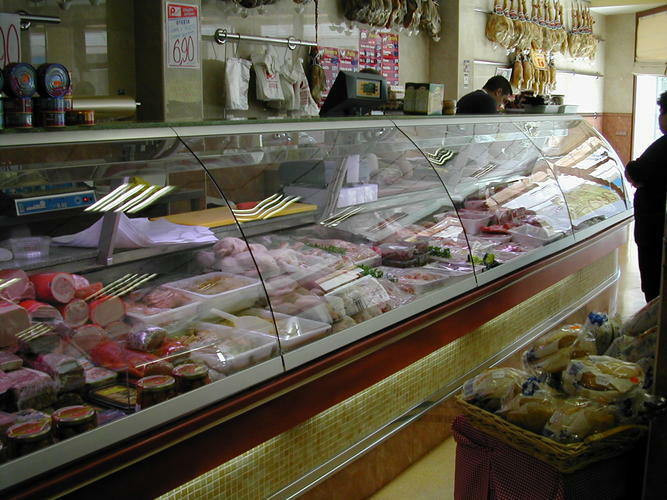 At Bernad® we have been providing the Meat Industry for more than four decades, designing, installing and servicing butchers’. We turn your establishment into an operational place to work, putting at your disposal a wide range of quality services by qualified and experienced staff. We design and make projects or facilities, as well as the supply of any product that may be necessary for the development of the activity in these establishments. 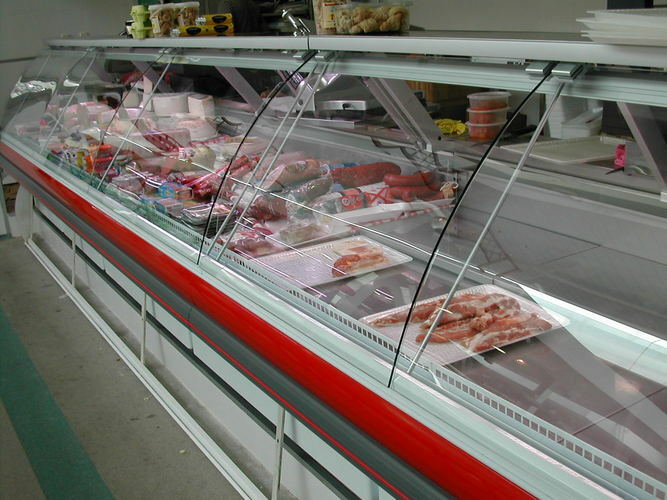 We are official distributors of top brands of machinery for butchering nationally and internationally. We have our own technical service and a permanent stock of spare parts with more than 800 references, which allow us to give a technical service with unbeatable delivery times. Service and efficiency in our repairs, with our own repair workshops and specialized staff in each department (electronics, mechanics, sheet metal, cold, etc ...), without having to rely on external companies to repair our machines which means shorter periods of time. Professional specialized, preventive, predictive and corrective maintenance. 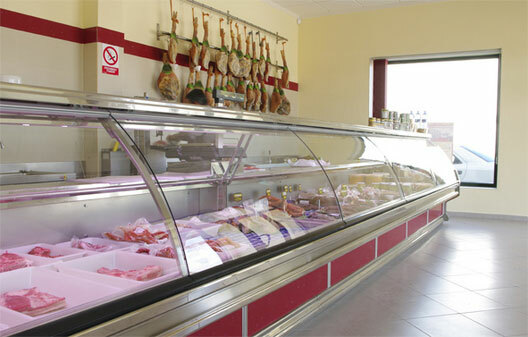 Visit our online store and discover the best prices on machinery for butchers. 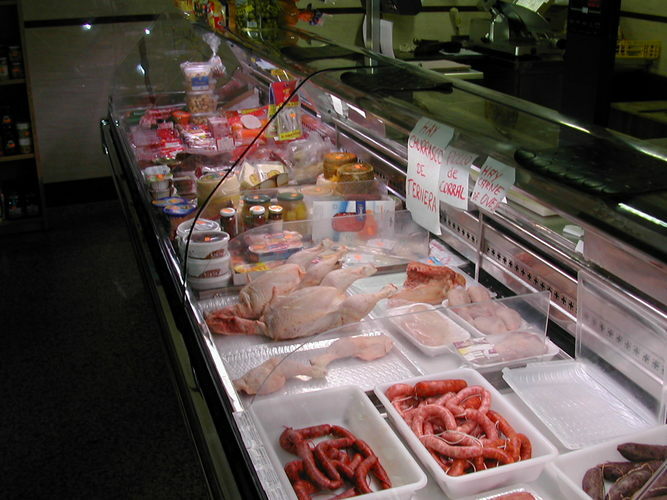 We put at your disposal a wide variety of quality solutions for your trade!